Here are some quick tips and tricks to get you summer ready in no time! Cut the junk food. Finals are over, the snow has finally stopped, and the sun is here to stay! Eliminate all processed foods….you heard me. Anything in a box or bag will have to go. Nourish your body with wholesome, real food. Think watermelon, apples, almond butter, and warm summer salads. 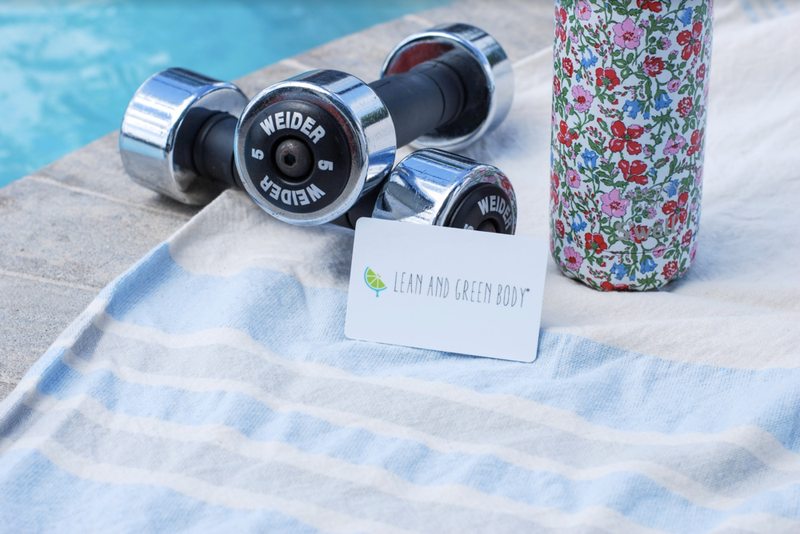 For more tips and tricks on how to get summer ready fast contact Jennifer at jennifer@leanandgreenbody.com and follow us on Facebook and Instagram. Not a morning person? Lacking energy? Looking to jumpstart your day? Check out this 5-minute quick workout routine sure to boost your energy, get your blood pumping and start your day off on the right foot! Feeling tired mid-day? Afternoon lull hitting you around 2:00 pm? Don’t let the day zap your energy! Try this quick cardio workout to boost your energy, get the blood pumping and elevate your mood. This will carry you through the rest of your day! 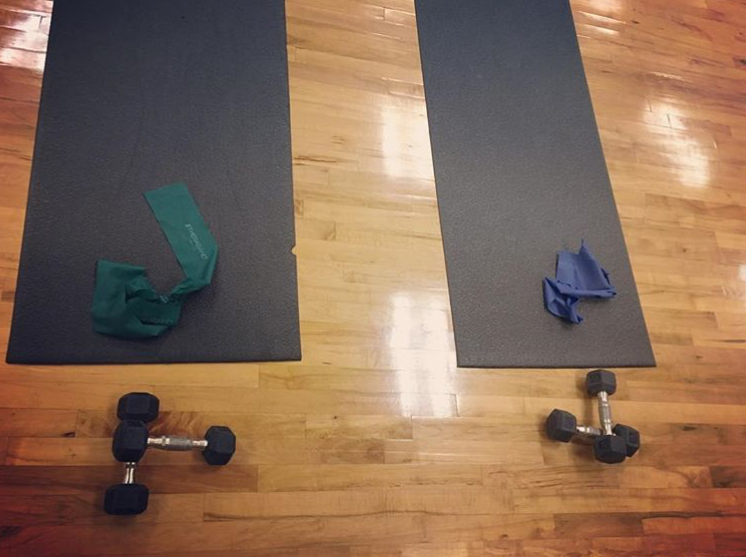 Stretch and foam roll after your workout!